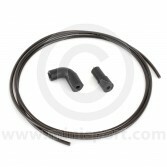 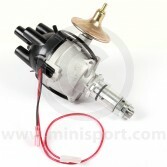 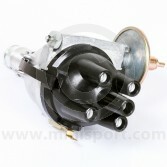 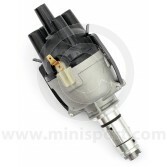 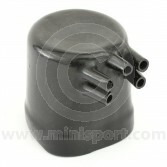 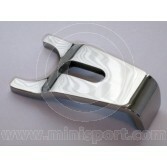 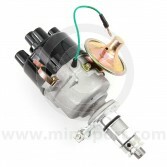 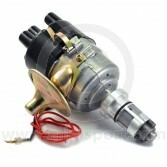 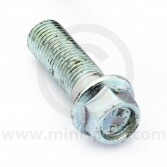 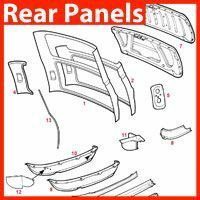 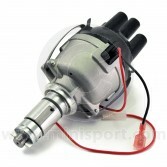 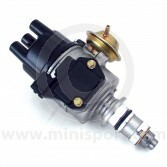 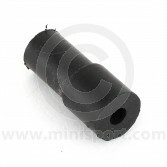 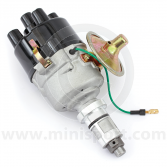 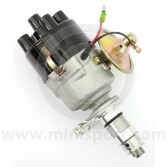 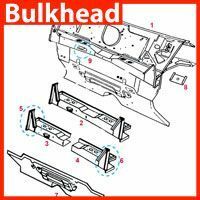 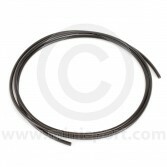 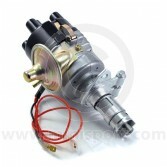 Take a look at Mini Sport’s range of distributor service parts for all Classic Mini models from 1959-1997. 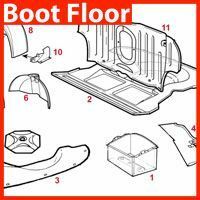 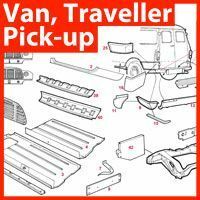 Here you will find have a comprehensive selection of rotor arms, condensers, distributor caps, contact sets and vacuum units covering Lucas 23D, 25D, 45D, 59D and 65D distributors and the Ducellier distributor. 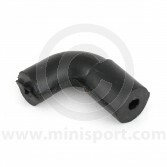 In addition to service parts Mini Sport also supply complete standard distributors and performance distributors for competition and fast road use. 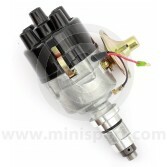 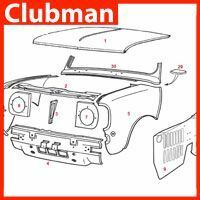 All part of our huge range of Classic Mini electrical & lighting components which also includes, spot lamps, headlamps, interior lights, starter motors, alternators, dynamos, fuse boxes, bulbs and wiring looms for use in all Classic Mini models.